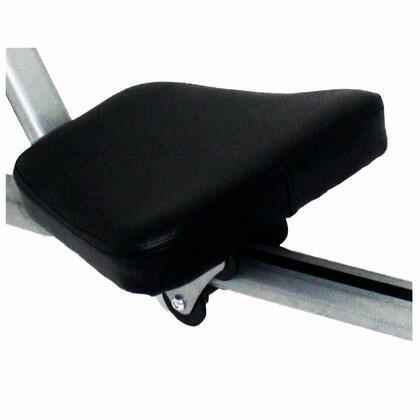 The cushioned seat gives users a comfortable rowing experience. Don't let discomfort stand in the way of reaching your wellness goals! Workout longer and get stronger. 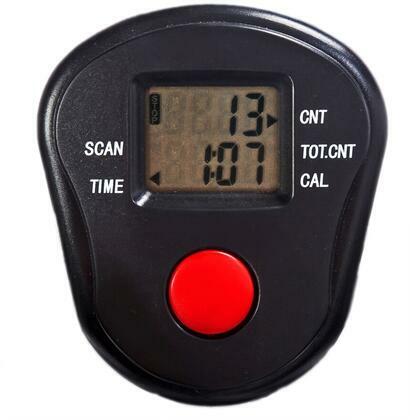 With its convenient LCD monitor that displays your time, count, total count, calories and scan never wonder about your hard work paying off! 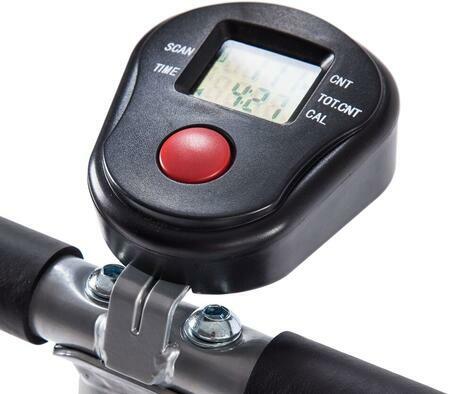 Easy to read and informative, you will be able to see your progress and meet new goals. 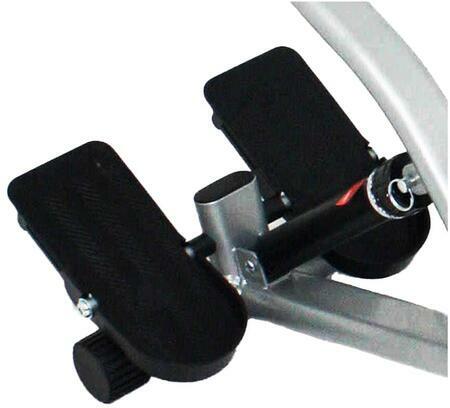 Features large, textured pedals with safety straps. Providing users with a non-slip surface and the security of high-quality straps, your feet remain in place throughout your rowing routine! 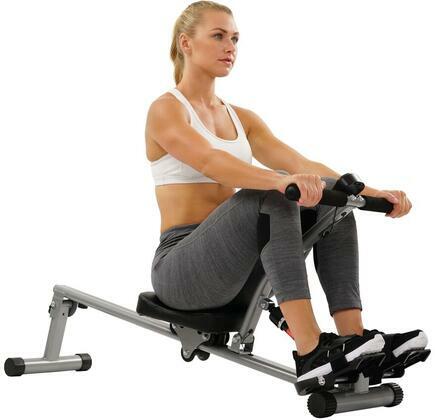 No matter how intense your performance level may be, the stability of this rowing machine will never be compromised. 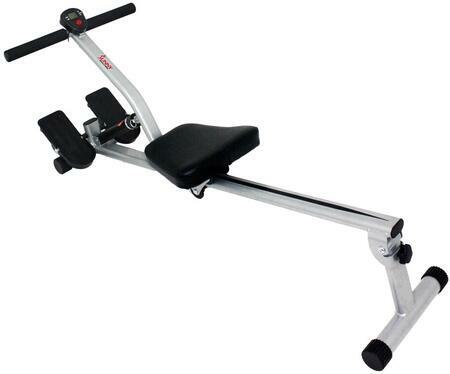 Fully cushioned handle allows for a wider range of motion, giving you a more intense upper body workout. 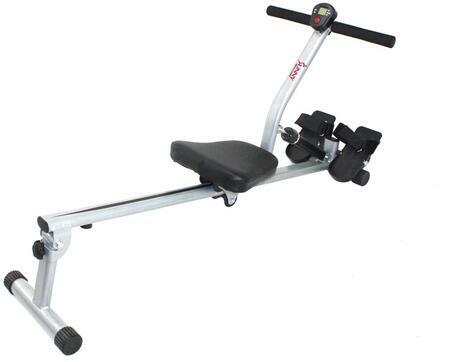 With multiple levels of adjustable tension, you can change your routine or challenge yourself while on your fitness journey. Whether you are a beginner or expert, you will be able to achieve fantastic results. 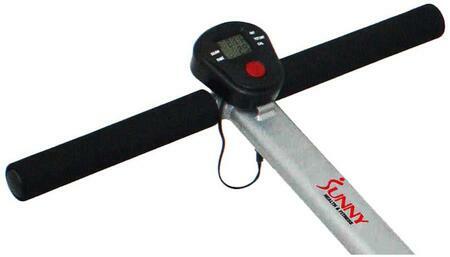 Maximum User Weight: 220.00 lbs.